"The game of lacrosse has helped shape me to become the young woman that I am today. It has provided me with life lessons such as perseverance and hard work. I look to use my personal experiences to help mold young athletes and develop an environment where they can reach their goals. I am honored to join the Trilogy Lacrosse team in order to continue to pave the way towards creating a unique lacrosse experience for current and future players." After a stand-out career at Yorktown, Amanda went on to play at Rutgers University. 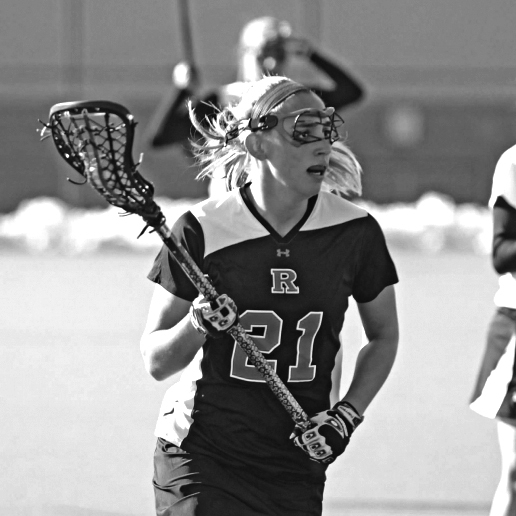 As a member of the Rutgers women’s lacrosse team she played a key-role in the mid-field. After her time at Rutgers, Amanda served as the Assistant Coach at Manhattan College for two years. She has also worked with numerous club programs across the east coast and has coached at the youth level for over eight years. Award presented annually to the player who has "best defined perseverance and a positive team-first attitude"
Brave Enterprises helps people be more brave. We study bravery and fear, and develop original programming to get people thinking and practicing new behaviors that will lead them to action. Bravery Training is deliberate practice, which critically includes confidence, leadership and emotional intelligence development.